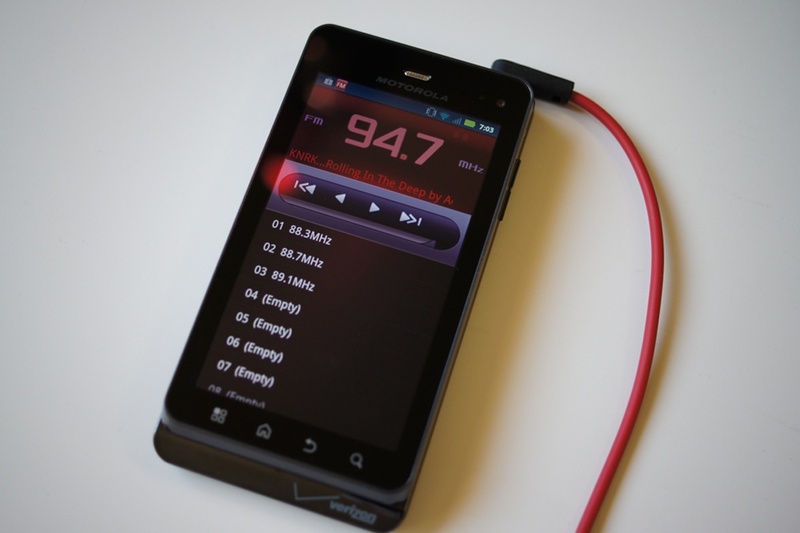 If you were disappointed to learn that your brand new DROID3 did not have an FM radio app pre-installed, then you’ll want to thank the DROID2, Incredible or some other previous Android phone that had one available for pulling. Over the weekend, a group of community members realized that the file we’ve attached below, can be installed and will then run flawlessly on your D3. With FM capabilities already built in, it seems like this should have come pre-loaded. Oh well though, now you have it anyway. To install – simply download the file, tap on it when it finishes, tap “Install” and then enjoy.